Looks like the US is considering screening passengers from Ebola hit countries before they enter the country. This is coming about a week after a Liberian man entered the country with Ebola. President Obama said yesterday that though the likelihood of an Ebola outbreak in the US is "extremely low' but they have to react. "We're also going to be working on protocols to do additional passenger screening both at the source and here in the United States. Countries that think that they can sit on the sidelines and just let the United States do it, that will result in a less effective response, a less speedy response, and that means that people die." 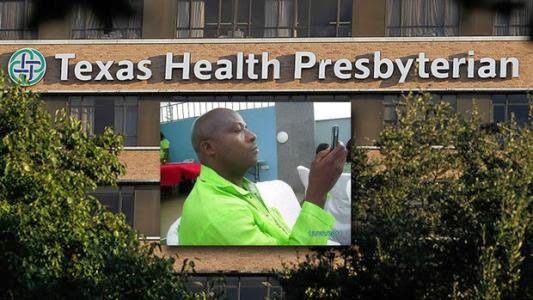 The Liberian man who became the first case of Ebola diagnosed on American soil, Thomas Eric Duncan, is in a critical condition in a hospital isolation unit in Dallas.